A healthier menu option that was filling and tasty. 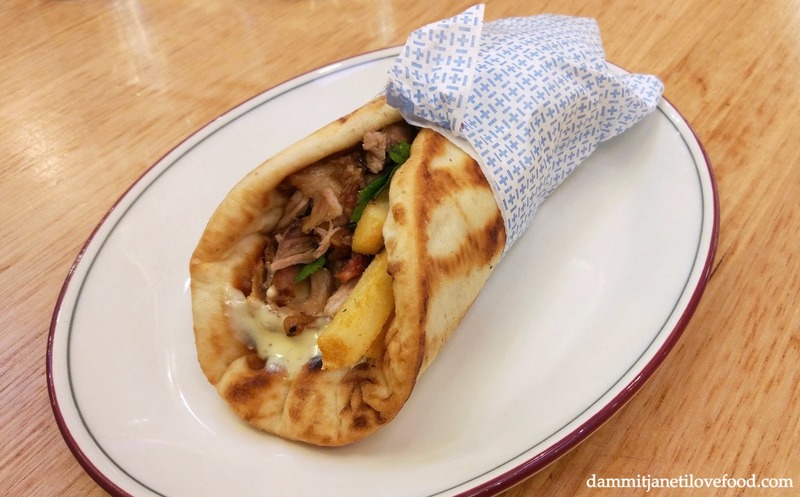 The juicy chicken, the soft pillowy pita bread, and the delicious mustard aioli made this a fantastic souvlaki that I would gladly order again. It has taken me this long to eat at a Jimmy Grants for fear of disappointment. 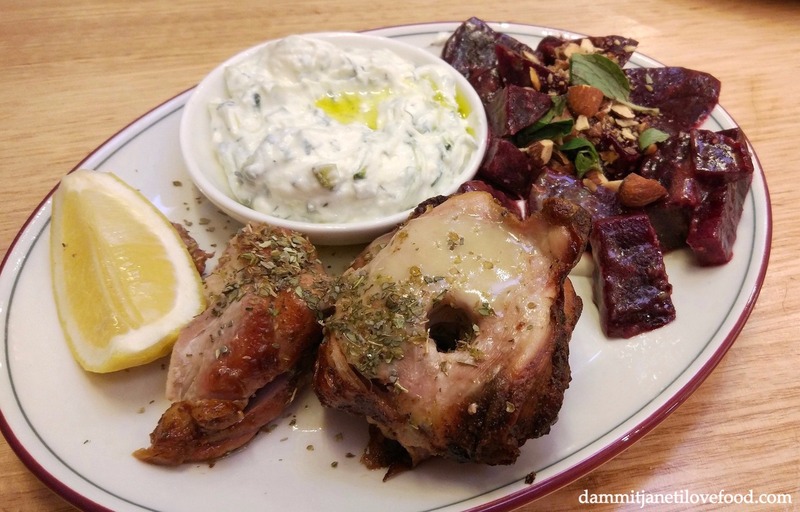 Gazi and Hellenic Republic have been fantastic experiences on numerous occasions, and I didn’t want Jimmy Grants to be anything less than that. 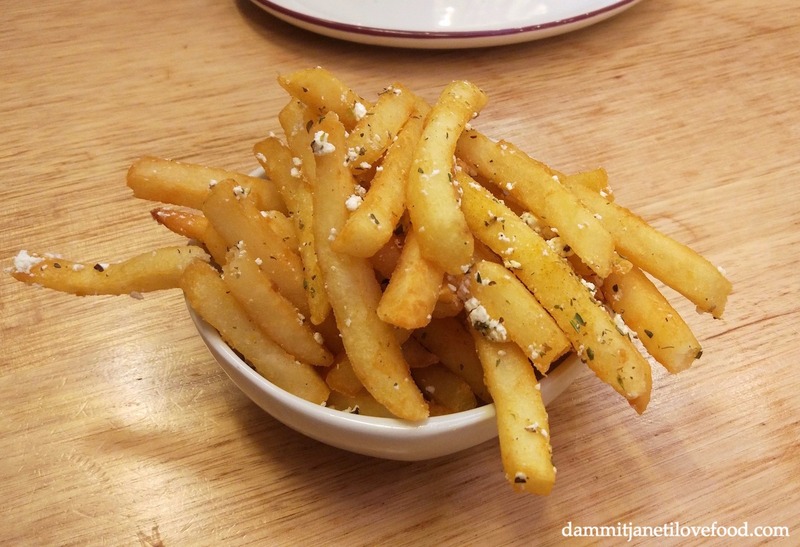 I can’t say that I enjoyed Jimmy Grants as much as the aforementioned places, however I can say that I still enjoyed the food, the fast service, the bright space and the casual vibe that this eatery has to offer.